Register to Vote? Check Voter Registration? Find my Polling place? View/Pay my taxes online? Report a Roadsign that is down? Obtain Veteran DD-214 info? Renew/Obtain a passport? Find out about Animal Adoptions? Obtain books from other libraries? Find employment? Request Soil Information? Register for Sports and Activities? Reserve a Facility for an event? Learn about Primary Care Clinic? Request to appear before BOC? Request public records? Find commercial buildings/land? Volunteer for services? Report illegal dumping? Find public Internet access? Find surplus goods for sale? Apply for a gun permit? 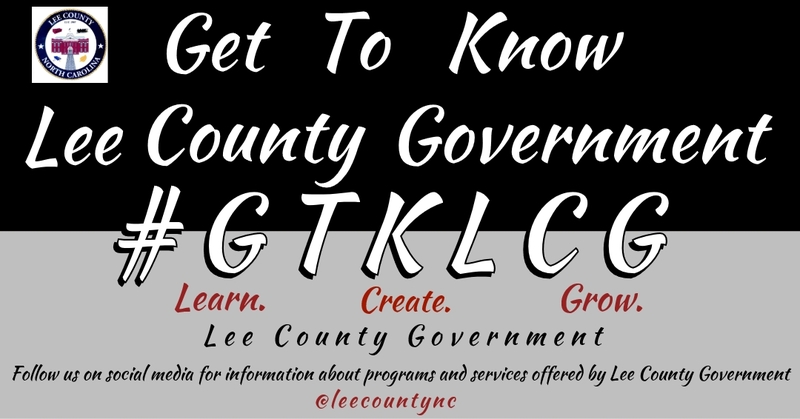 Subscribe to County Press Releases? Find Jury duty procedures? Apply for a Job with the County See traffic counts? Qualify/Apply for services? 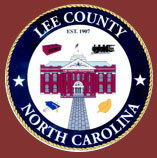 Lee County is a county located in the U.S. state of North Carolina. As of the July 1, 2016 census, the population was 59,616. The county seat is Sanford. It was established on March 6, 1907, from parts of Chatham and Moore counties, and named for General Robert E. Lee, who served as the General in Chief of the Armies of the Confederate States in 1865.